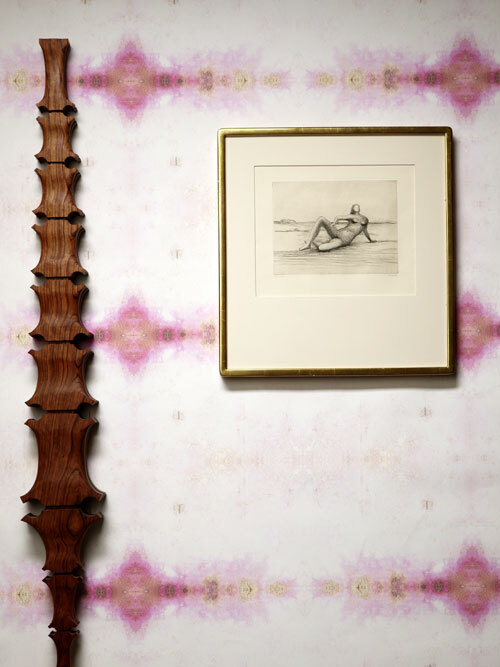 The images of the Era collection were photographed at RH Gallery in TriBeca, utilizing the furniture, artwork and, pottery from a number of designers and artists they represent. Among them are: Katrina Vonnegut, Fredrik FÃ¤rg, Young Sook Park, Micah Ganske, Henry Moore, Paul Edmunds, Shao Fan, Hideaki Kawashima,and Rogerio Degaki. The shots are specially inspired vignettes that convey the creative synergy that exists between furniture art, and patterned products. 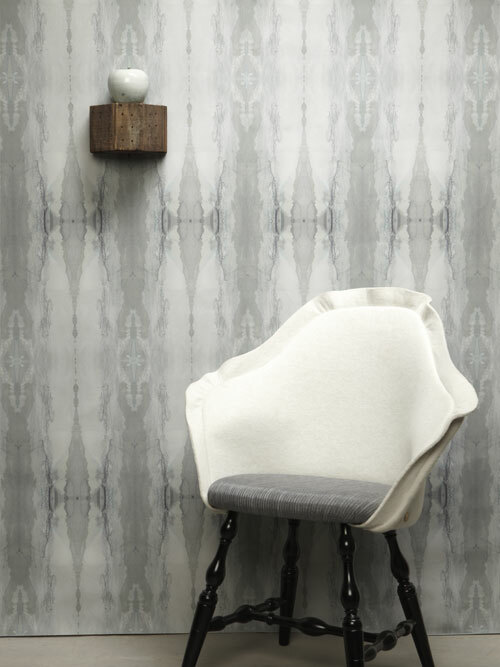 Eskayel – Feudal Facet wallpaper in Slate, Frederick FÃ¤rg – Re:cover Chair, Young Sook Park – Apple. 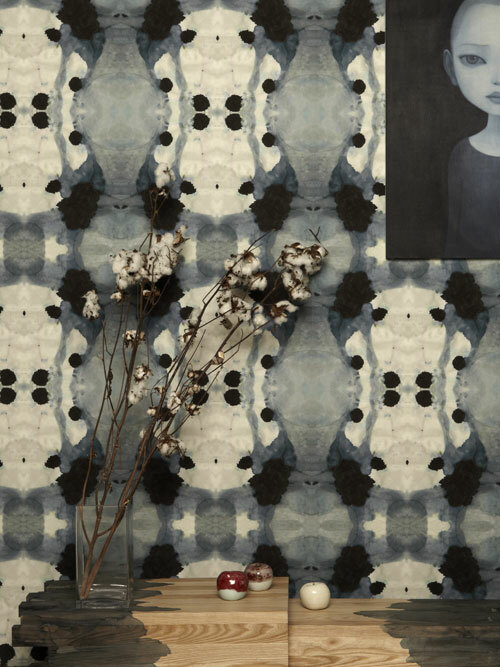 Eskayel – Totem wallpaper in Shale, Katrina Vonnegut – Knit Desk, Young Sook Park – Moon Jar. 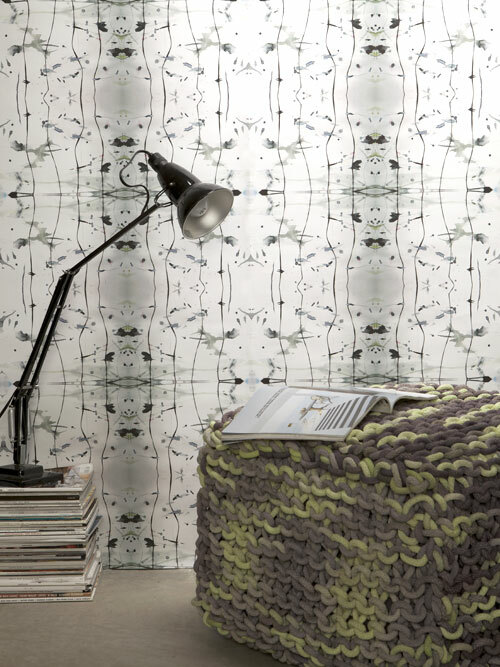 Eskayel – Splatter Spell wallpaper in Granite, Katrina Vonnegut – Knit Ottoman. 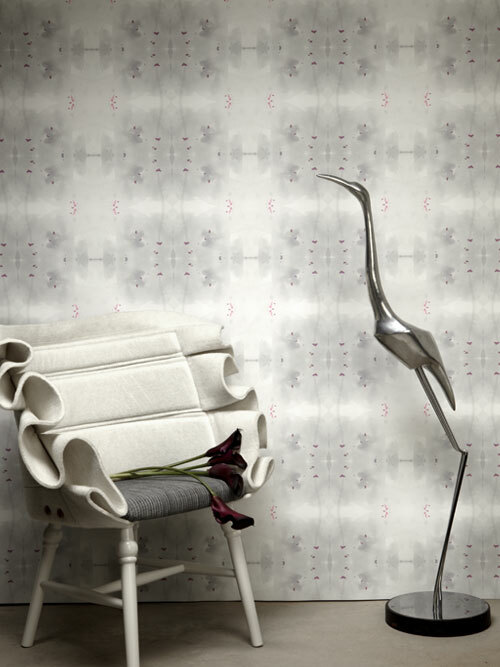 Eskayel – Roman Ram wallpaper in Lt. Metal, Katrina Vonnegut – Knit Chair. 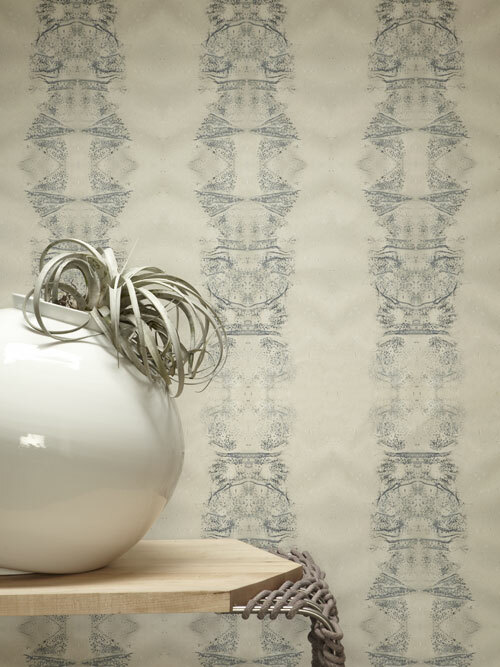 Eskayel – Rococo wallpaper in Amethyst, Frederick FÃ¤rg – Re:cover Chair. Eskayel – Kusafiri wallpaper in Slate, Young Sook Park – Buncheong Vase and Bench. 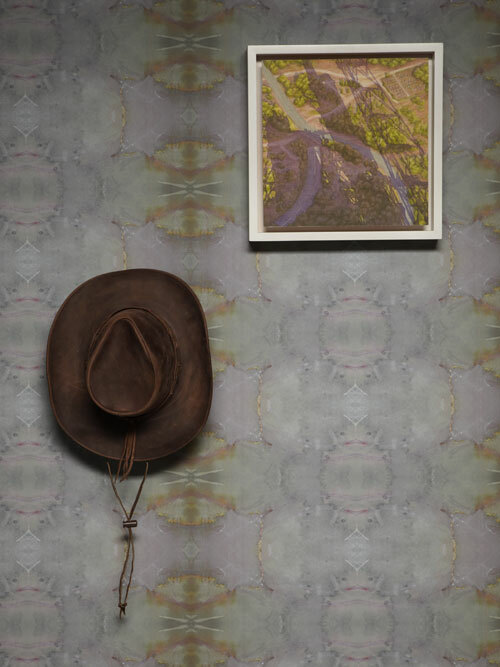 Eskayel – Gaucho Gold wallpaper in Dk. Metal, Micah Ganske – Acrylic on muslin. 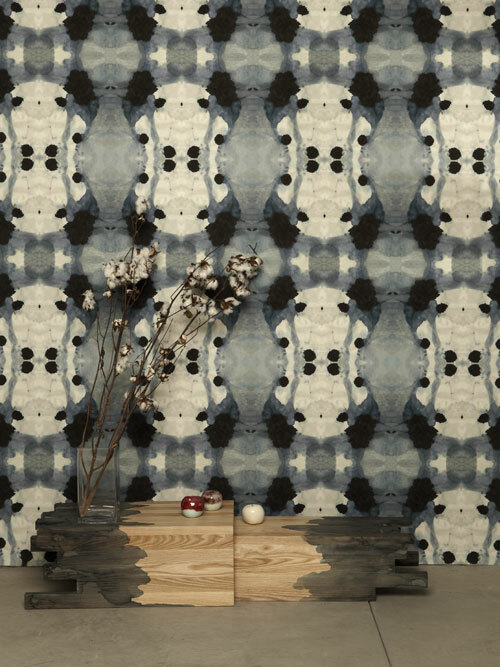 Eskayel – Galileo Glass wallpaper in Shale, Katrina Vonnegut – Room divider. Eskayel – Dynasty wallpaper in Slate, Katrina Vonnegut – coffee table, Young Sook Park – Apples. Eskayel – Cosmonaut Crystal wallpaper in Lt. Slate, RogÃ©rio Degaki – Untitled sculpture. 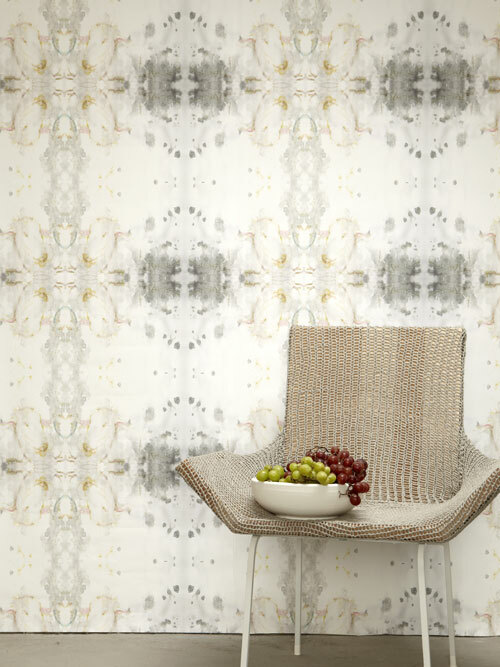 Eskayel – Cleopatra wallpaper in Gold, Frederick FÃ¤rg – Gothenberg Re:cover Chair. 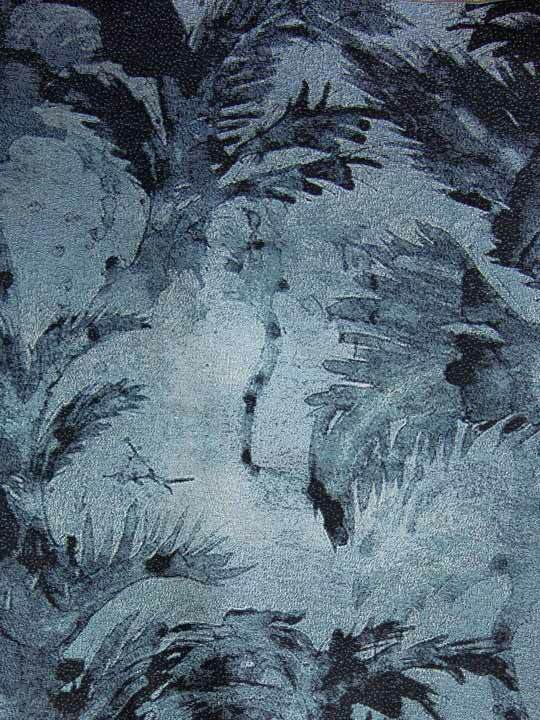 Eskayel – Aquarius wallpaper in Opal, Shao Fan – Ming-style Spine, Henry Moore – Lithograph.